This entry was posted in Academic, artscience, Events and tagged earthquakes, sonification, the big one. Bookmark the permalink. 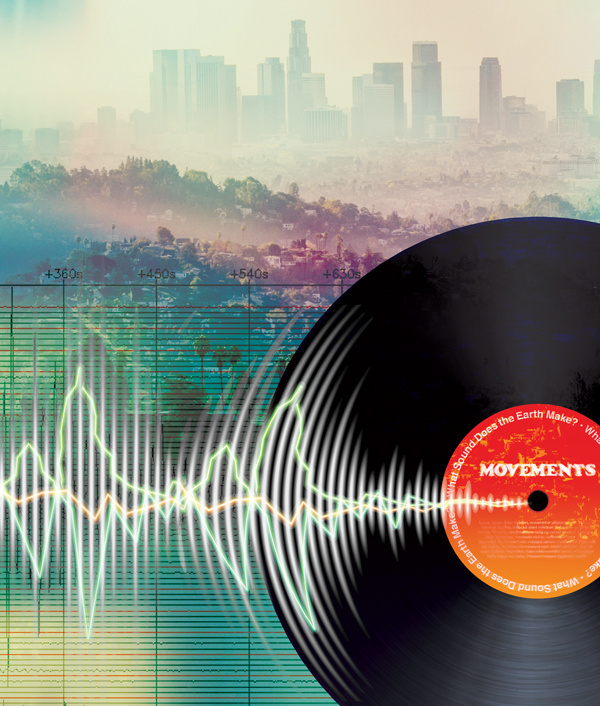 1 Response to Movements, Or What Sound Does the Earth Make? Fascinating piece. I would be curious to know if there are animals which perceive these seismic waves as sounds.